New ad to the Portfolio! 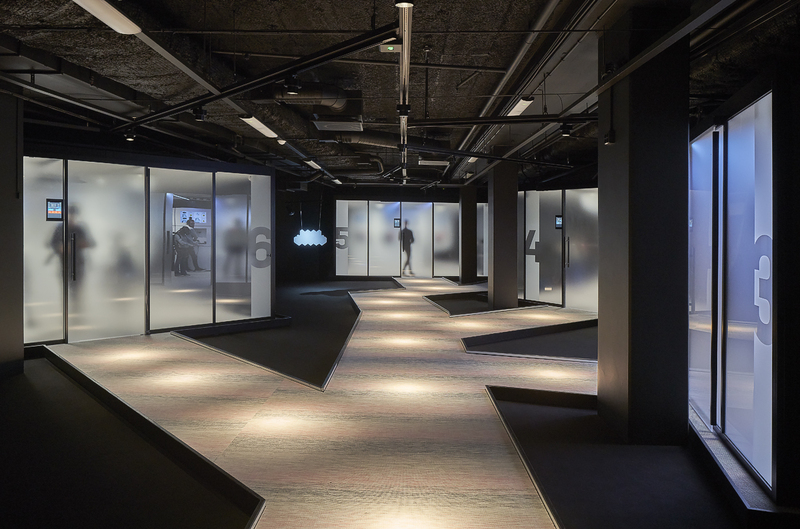 DAP has designed Enterspace’s new location at Sveavägen in Stockholm. Enterspace is Sweden’s biggest VR-center.